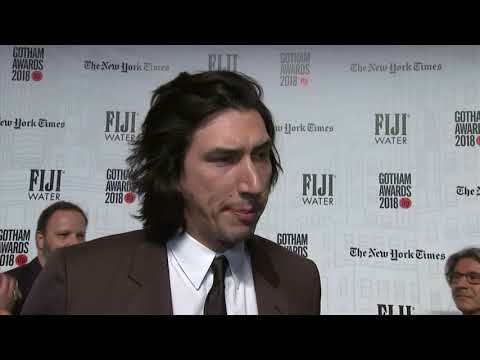 NEW YORK (AP) — Glenn Close stands doubled over laughing in the doorway to her downtown Manhattan apartment while her loyal white Havanese, Pip, circles an arriving reporter. BEVERLY HILLS, Calif. (AP) — Have you got a grown-up state of mind? If so, the AARP has some film awards just for you. For the 18th year, the organization for retired persons and its AARP, The Magazine, have awarded their "Movies for Grownups." 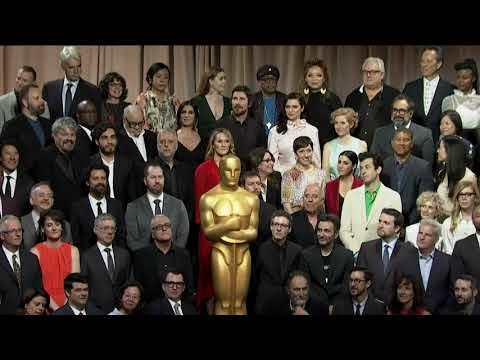 The ceremony was held Monday night and will be broadcast Feb. 15 on PBS. NEW YORK (AP) — When it comes to making a statement about female empowerment, Glenn Close lets her roles do the talking. The actress has blazed trails throughout her nearly five-decade career without being overtly political. 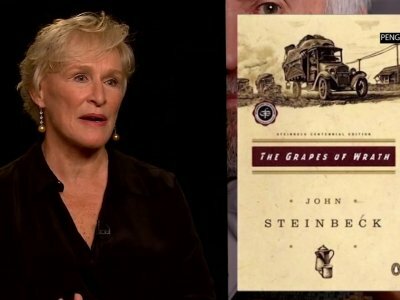 ANN ARBOR, Mich. (AP) — Actress Glenn Close says she wants to live in a world where mental illness is talked about openly and accepted as a fact of life. Your interest in Alex, Inc. will depend largely on how much you miss Zach Braffs earnest doctor on Scrubs. The actor is the co-creator and star of this sitcom about a journalist who swims against the mainstream by starting his own podcast. Its a timely, if not laugh-rich, premise. Still, Braff can be a draw, especially if you like rooting for dudes who emulate The Graduates Benjamin Braddock. From the moment his innovative “rock opera,” “Jesus Christ Superstar” hit the Broadway stage in 1973, songs such as “I Don’t Know How to Love Him” and “Music of the Night” have permeated popular culture over the years, and the music and imagination of seven-time Tony Award winner Andrew Lloyd Webber has profoundly influenced the look and sound of the Great White Way. Movies & More reviewer John Gillispie shares his thoughts on Agatha Christie's "Crooked House," which is rated PG-13 and available on DVD. A young private detective finds himself with a murder to solve in a big mansion full of eccentric family members in Agatha Christie's "Crooked House." Max Irons stars as private detective Charles Hayward, whose former love interest Sophia (Stefanie Martini) asks him to help find out who killed her wealthy grandfather. 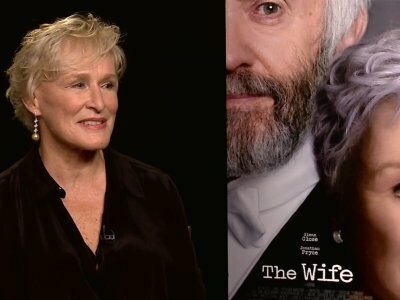 Glenn Close thinks her latest role in 'The Wife' is reflective of women's issues today. The 70-year-old 'Fatal Attraction' actress stars alongside Jonathan Pryce in the new Bjorn Runge movie - which is based on the novel of the same name by Meg Wolitzer - and Close admitted she can understand the role of a women who has "suppressed her anger". Speaking to The I Paper, Close said: "When I first read the script, I thought women would be saying, 'leave him'.